Part I: Can your head ever be full? In the digital age our brains process an incredible amount of information. This causes concern. We suffer from fatigue and sleeplessness, and from new diseases such as infostress and data addiction. We’re all becoming information rich and knowledge poor. But, though information overload can be dangerous, it might also trigger new steps in our evolution. In the digital age we contend with an incredible amount of information. Many of us, especially in the wealthy west, engage in many forms of communication: we get up and go to sleep reading and writing emails, and we’re never not plugged into social media. The nature of labour has also shifted from physical activity to brainy stuff. People worry about cognitive overstimulation. We suffer from fatigue and sleeplessness, and from new diseases such as infostress and data addiction. We’re distracted and unable to make rational decisions, fear social exclusion and identity loss. Our memory is detrimentally affected because our brain no longer has the time to properly soak up information. As quantity on triumphs over quality, we are all becoming increasingly information rich and knowledge poor. Information overload is nothing new. Ann Blair’s study of 16th- and 17th-century scholarship, Too Much To Know (2011) and Katherine E. Ellison’s work on the 18th-century society suggest that ‘[e]very age has been an information age’. In The Victorian Internet (1998), Tom Standage shows that in the nineteenth century the telegraph and the stock ticker drove people insane. In Little Dorrit (1855-57), Dickens made fun of the growing bureaucracy of England’s imperial project with the Circumlocution Office. The problem is that our brains are basically still the same as those of Stone Age people living 10, 000 years ago. There is a huge mismatch between the tasks that we want to do, and the brain’s limited capacity. 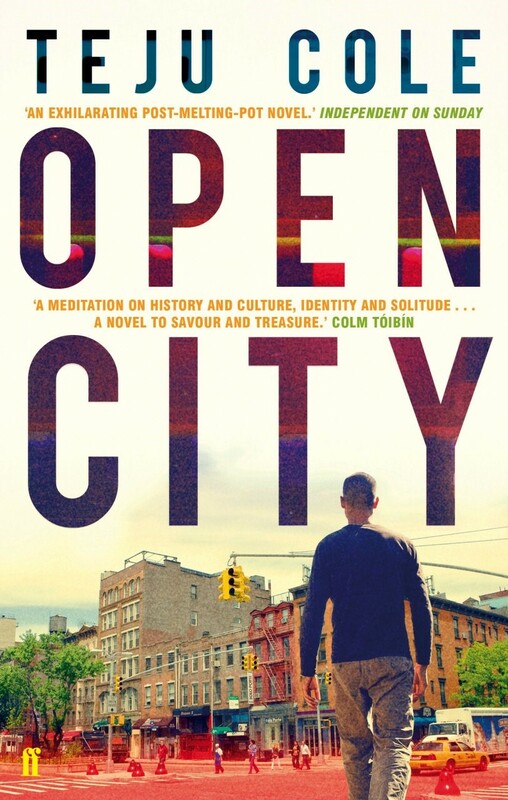 In Teju Cole’s Open City (2012) the Nigerian immigrant Julius, a graduate student studying psychiatry in New York City, meets with a retired Professor, who notes: ‘I don’t read much either, he said, with the state my eyes are in; but I have enough tucked away up here. He motioned to his head. In fact, I’m full.’ The Professor claims that his brain is literally full up because during his imprisonment in the Second World War, he memorized literature: he was unsure whether he’d see his books again. But we only use 20 percent of our brain – so how could this be? Recently, researchers at the Salk Institute in California calculated that the human brain has the capacity to remember a petabyte, which is about all the information you can find on the web, or 4,7 billion books. Can the brain literally be full? System theorists argue that the brain cannot be overloaded. The brain is a black box: it operates like a closed system as the electrical-chemical physiology is not directly connected to its environment. The senses and human biology mediate between the outside world and the human body and mind. The brain consists only of firing neurons and only communicates with itself, so it cannot be overstimulated. These system theorists are wrong, though. One problem lies in the metabolic limits of the human body. Nerves can’t transmit more than a few hundred impulses per second, and even measured information processing can become problematic because nerve fibres that conduct impulses will slow down. In short, there are physiological limits at a cellular level. These biological limits are underscored by neuroscientists. Torkel Klingberg’s The Overflowing Brain (2008) argues: ‘As advances in information technology and communication supply us with information at an ever accelerating rate, the limitations of our brains become all the more obvious. Boundaries are defined no longer by technology but by our own biology’. Overload is particularly bad for memory: when you want to remember where you parked your car after you finish work, you need to recall which spot in the parking lot it is in for about 20 seconds. After that you’ll be able to retrieve the visual information. But when your brain is preoccupied with other business, the information is not encoded into your long-term memory. This failure to encode information into our neuronal network also has a negative effect on our ability to solve problems rationally. In short, the brain cannot be full, but it can grow tired and the effects are disastrous. Though this still does not explain why we only use only a part of our brains. The desire to have an unlimited use of our brains will be explored in the second part of this blog. This entry was posted in Projects, Research and tagged digital age, information overload. Bookmark the permalink.